Being an Interior Design nerd/nutcase I often find myself window shopping in home decor venues. This season has brought about some amazing colors and textures, and I’m always looking for something that POPS. I wasn’t expecting it to be cotton. Honestly I was shocked to see it in home stores. 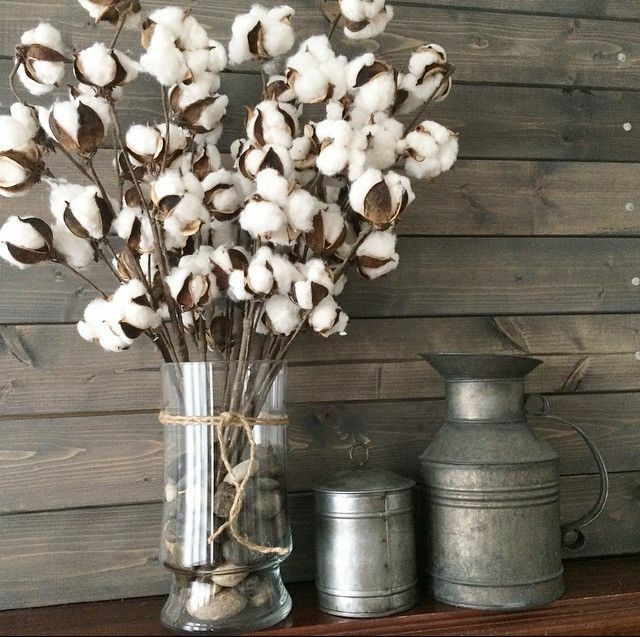 I never considered cotton, with it’s aesthetic beauty to be something that I’d put on display. I emotionally tied it to slavery, pain, humiliation and anguish and wasn’t even a ware of it. The ancestors must’ve felt my discontent and placed this in my path. After going through and experiencing the beauty and pain of a simple plant, I feel more at ease. Not because I’m dismissing the brutality accompanying cotton, but because it is appropriately acknowledged. The artist even has a hands on section with an alter where one can leave photos of their ancestors and reflect our ties to the plant. That part hit me like a brick. If you’re in town, I’d recommend visiting the exhibit and reflecting on your ties to cotton.